Positive Reviews, “Cheap Customers” & Charging Movers For Damage? I recently received a question from a moving company owner on Facebook that I felt was really important for me to share with you. His question was: ”I have a quick question. Since I’m working on gaining more positive reviews, what is the best way to solve these issues? Number one, the damages, like scratches that the movers did and, number two, how to handle cheap customers that were expecting to get the move done in three hours, but it took six hours, and then they’re complaining about how long it took and asking for a huge discount,” he said. So when you read his question you can see that his objective is to get more positive reviews. He’s having a few issues that keep coming up that are preventing that from happening. It’s great that he recognizes the importance of gaining positive reviews while also realizing that he has some issues that are getting in the way. 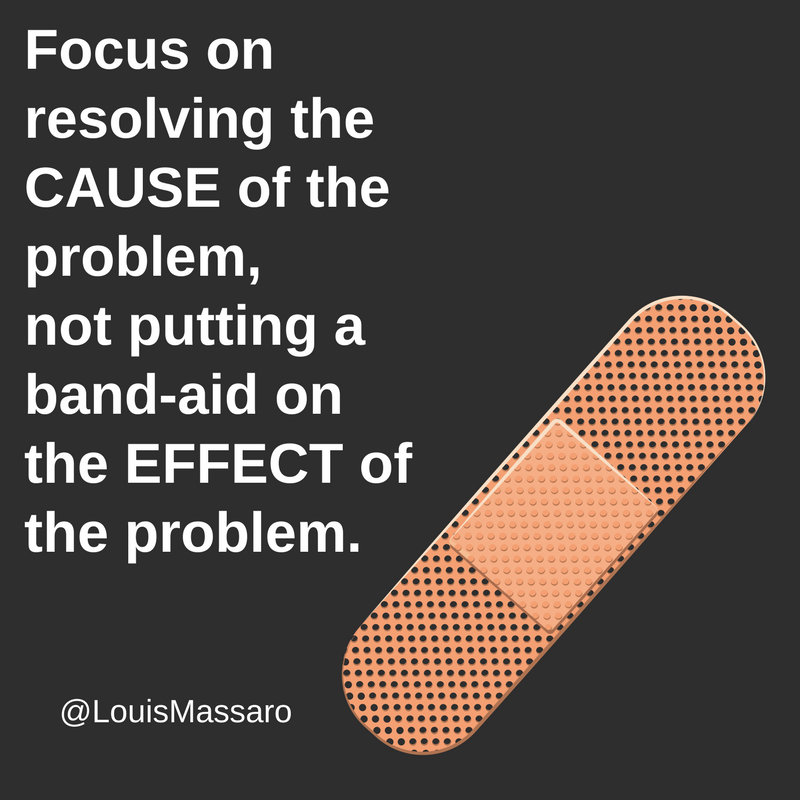 When dealing with these problems it’s important to address the cause of the problem and not just put a band-aid on the effect of the problem. Issue #1 – He’s getting too many damage claims – The cause of this problem is that his movers aren’t properly trained to not damage items during the move. Yes, damage will happen. But if you are constantly getting damage claims that is the effect of the movers not being trained properly, which is the cause. Issue # 2 – Miscalculation of the estimates – His concern here is that he has “cheap” customers that are complaining and wanting a huge discount when they were expecting a three hour move and it turns out to be a six hour move. 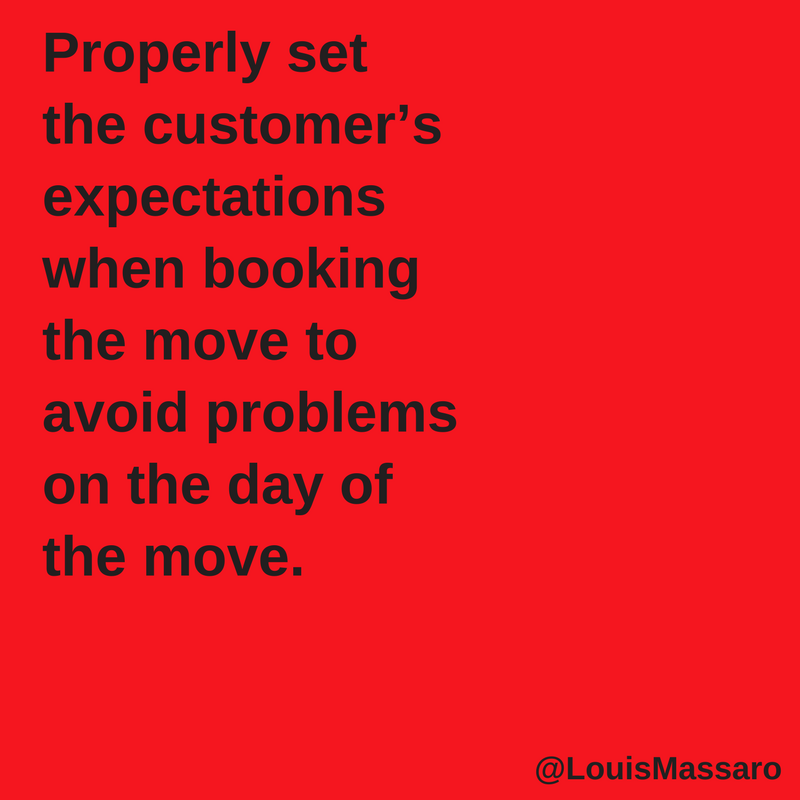 Having to deal with this problem is the effect of not properly setting the customer’s expectations. This could be from not estimating the move properly, poor communication or both. 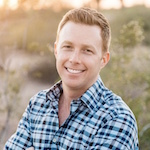 With any problem you are having in your business remember, focus on what caused the problem and how you can prevent that problem from happening again in the future. Otherwise, you’ll constantly be dealing with the effect of the same problem over and over again. There’s a couple of problems. Number one, you need to do a better job at training your movers to not cause damage. Again, go watch the video on dealing with damages and resolving complaints. And his second concern was, “How do I handle cheap customers that were expecting to get the move done in three hours, but it took six, and then they’re complaining and want a huge discount?” They’re expecting three hours. Why are they expecting three hours? Something that was said on the phone with your company or doing an on-site estimate made that expectation. So even if you’re just quoting somebody an hourly rate, how did they get the expectation of three hours when it really turned into six? You need to look at your estimating process and not worry about the customer wanting a huge discount. It’s actually not a discount. The customer wants to pay what they were expecting. So take a step back, and instead of trying to look at how to resolve those issues, how to only give the customer back a certain percentage of the money, focus on how do you do a better job estimating the move so that the expectations are set correctly. And, yes, I understand 100% there’s gonna be times where you do your best giving an estimate, you go out to the job, and it ends up being longer than it was estimated. How do you deal with that on a customer-by-customer basis is you resolve it with the customer. The customer is adamant with, “Hey, listen, I was expecting three hours… ” It depends on what the expectation was. Did you send them an estimate that says it’s gonna be three hours? Did that estimate clearly state that this is just a ballpark estimate or did it say this is how long it’s gonna take based on the information that you sent? It’s all about setting the customer’s expectations correctly at the time of booking the move so that you don’t run into this problem. And if you only run into this problem here and there, and in order to keep the customer happy, you just charge them the three hours instead of the six hours, it’s not gonna kill you, unless it’s happening every time, unless you have a faulty estimating process to where, almost every move, the customer has an expectation of a low estimate, and it ends up being double or even more. So you wanna focus on the cause, not try to put a Band-Aid on the effect of it. So, in this case, he’s looking to just give the customer back 10 to 30% of the deal, take the money out of the mover’s salary, and he says, “If I do this, I’m gonna be losing money every time I give the customer a discount.” Don’t focus on that. Focus on fixing the cause of the problem. So basically I went on and I just said to him, I said, “The way I like to handle things is to fix the cause of the problem and not put a Band-Aid on it.” So if you look at these two situations, I would focus on the cause. 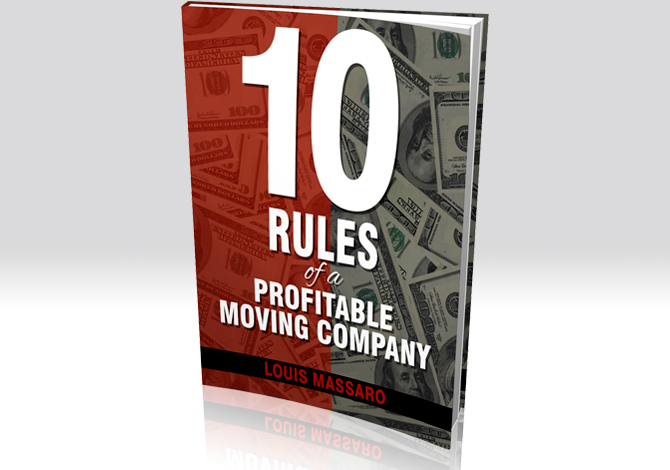 The best way to deal with damages is to train your movers to get less damage. 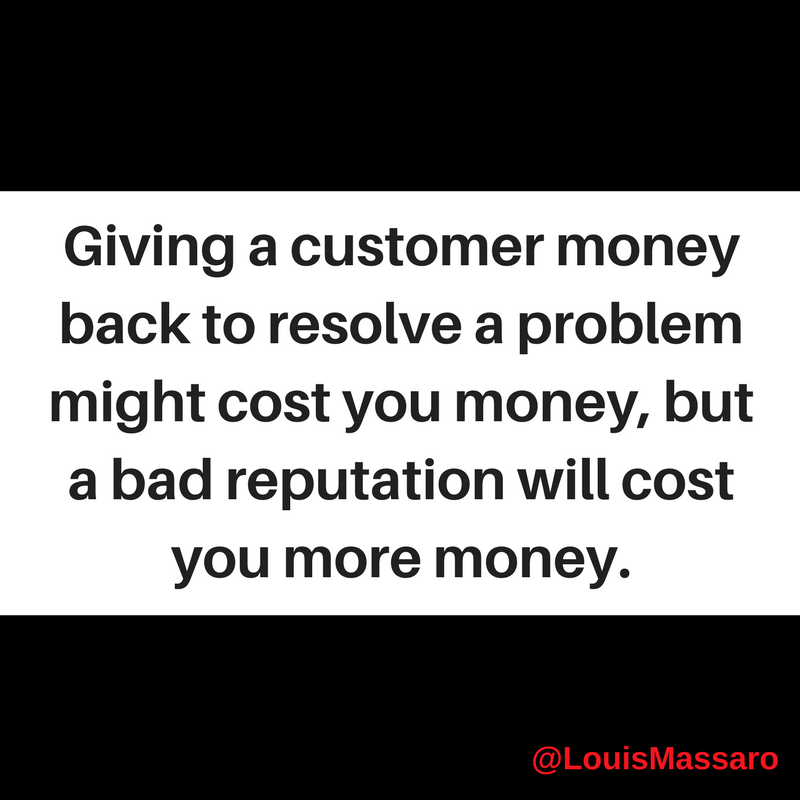 If you wanna keep a good reputation, which you do, then you wanna repair the damage and give the customer the money back. Yes, that will cost you money, but a bad reputation will cost you more money. The cause is the movers. They need to be trained and held accountable for their damages. On your second question, if the customer was expecting three hours and it ended up being six hours, then I would focus on doing a better job giving estimates and setting the customer’s expectations. Sometimes something was said in the conversation with your company that made them expect three hours, it will be a problem if it’s six hours. Period. Listen, these things are gonna continue to happen. So if you find yourself constantly struggling, and he used the term here with “cheap customers.” It doesn’t make a customer cheap because they were expecting to pay something and then it doubled. If you struggle with these issues, I just challenge you to change your perspective on the way that you look at it. And instead of trying to keep putting Band-Aids on the issues, Band-Aids on the issues, Band-Aids on the issues, focus on the cause. I hope this was helpful. If you have any questions, as always, leave them in the comments below. Go out there every single day. 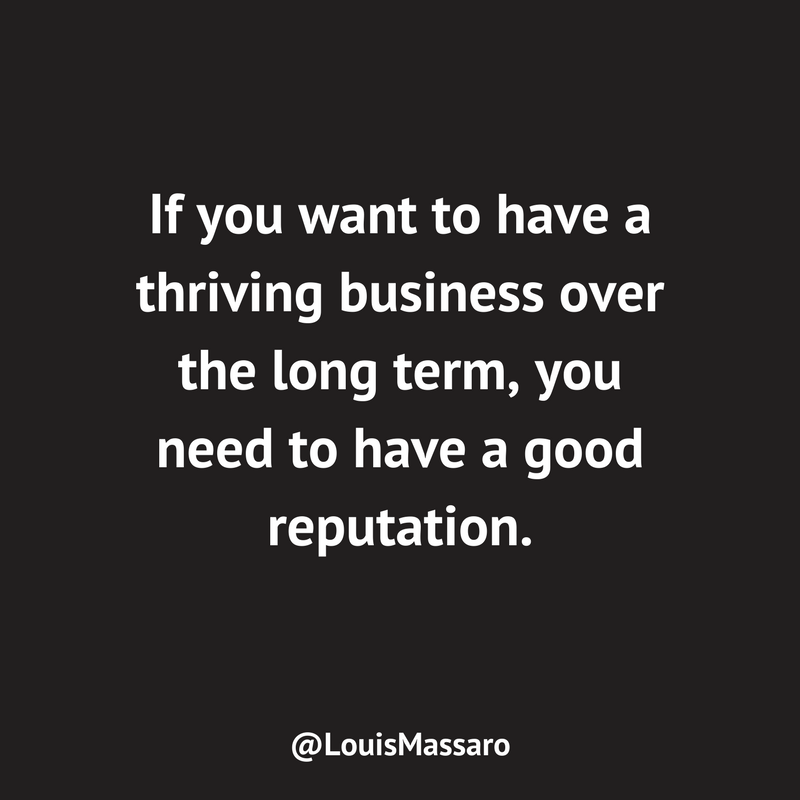 Profit in your business. Thrive in your life. I’ll see you next week.